Thinking about a career in insurance, but don't know where to start? A new country means new opportunities. Learn how IFSE courses can unlock a career in financial services. IFSE is a leader in online learning delivery, dedicated to helping Canadians improve their financial literacy by providing practical, cost-effective financial education and support for individuals, firms and academic institutions. Our courses cover all aspects of the financial services industry and are designed to help students and professionals start and improve their career opportunities. Build your Career with IFSE Today! 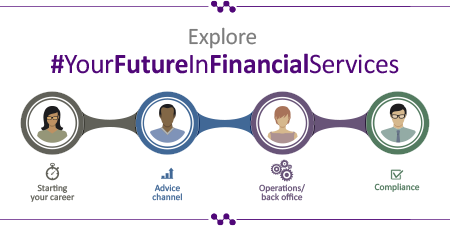 Interested in a career in the financial services industry? Start with IFSE!